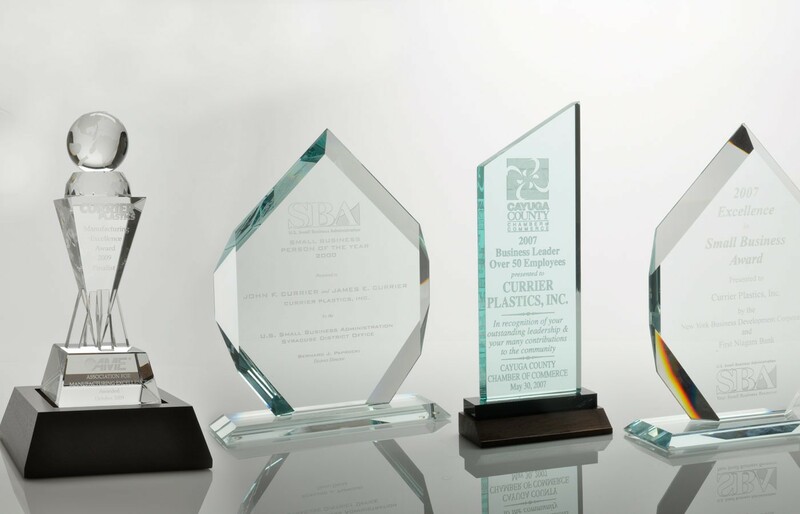 Auburn, NY The Injection Molding Division (IMD) of the Society of Plastics Engineers (SPE) presented Raymond McKee, Director of Operations at Currier Plastics, the Engineer of the Year Award. The event took place at ANTEC 2019 in Detroit, Michigan. The Engineer of the Year award is awarded on an annual basis to recognize a board member for their service to the society. The Injection Molding Division exists to encourage the development, coordination and dissemination of engineering knowledge and technical information on injection molding. It will foster the education of people for the purpose of implementing the above objective.